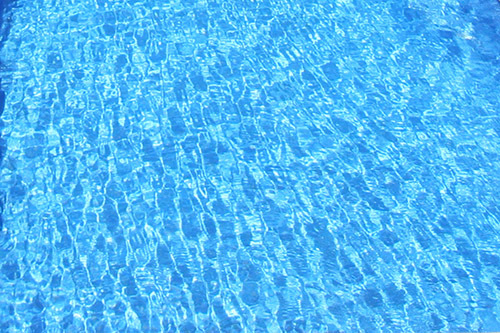 Building a new pool or even renovating an old pool is a big decision. Done right it will provide a lifetime of enjoyment. 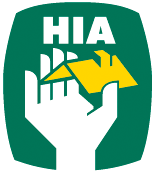 Done poorly you are left with a constant headache. 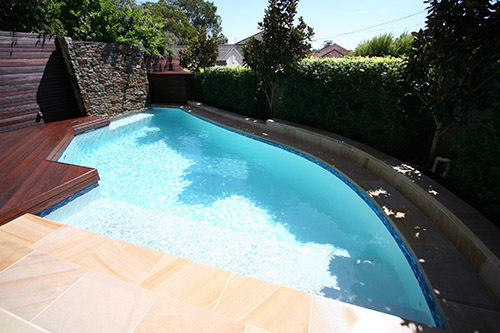 Jade Pools build concrete inground swimming pools in and around the Sydney metropolitan area and have been leaders in the pool industry for over 30 years. 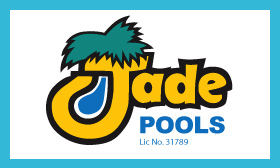 Jade Pools is a family owned company that has been built on a combination of expertise and integrity. 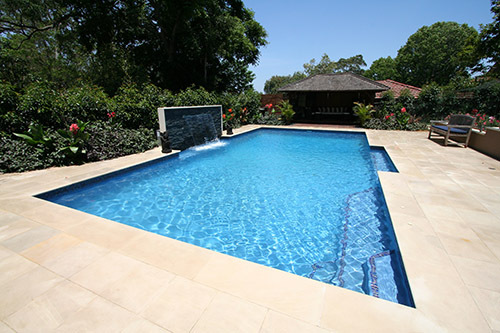 If you are looking for a company you can trust to build your swimming pool, Jade Pools is your answer.